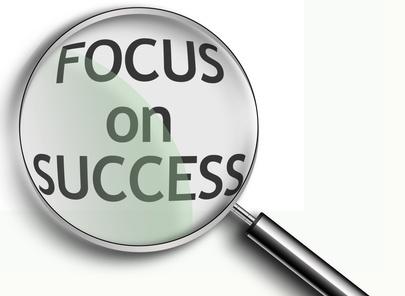 When a company is disciplined and focused on reaching their goals, they are more likely to achieve higher outcomes and greater performances. For example, during my studies at Ashford University, part of the requirements for the MBA program was a six week course on Financial Analysis. What my research work uncovered from my analysis of the KODAK Company, is that one of the reasons the corporate giant lost their competitive edge and high standing position in their industry, was because of a strategy that was intentionally implemented to focus their outputs on copying products created by their competitors at Polaroid, rather than focusing their research and development on their own innovation and creativity. For example, Polaroid became a popular brand after the firm introduced a camera that developed photos in sixty seconds. 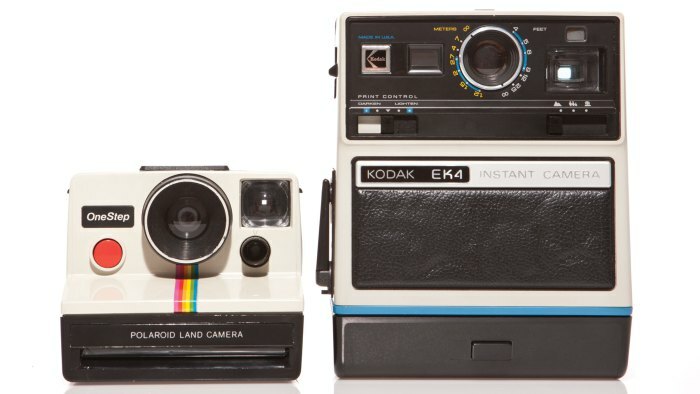 To maintain their competitive edge, rather than using their talent and energy to develop innovative products, KODAK engaged in a strategy to copy Polaroid’s highly popular product, their Instamatic camera. In other words, KODAK was looking to profit from trying to duplicate Polaroid’s innovative ideas. The copycat strategy was meant to help KODAK win back the marketplace. As it turned out, this was an ineffective tactic and consumers looked at it as a highly unfavorable action, especially after Polaroid took KODAK to court and won for patent infringement! Even worse, while KODAK was focused on the copycat strategy that led to the lawsuit, the Japanese Corporation Fuji, came in to dominate the 35 mm film market because KODAK also dropped the ball on their film development division due to ineffective strategic decisions made that were focused on out-maneuvering Polaroid, rather than honing their energies to develop their own unique products. In the end, KODAK’s reputation as an innovator was damaged, they were unfavorably perceived as copycats, while Fuji was poised to come in and dominate the marketplace because of their ability to focus and develop their high quality and inexpensive 35 mm film. This was case disclosed an excellent example of how poor strategic management at the KODAK Company caused the once industry giant to lose its competitive edge and how effective strategists at Polaroid and Fuji were able to enter the market to dominate the industry which edged KODAK out of the top spot. Well, that wraps things up for this week’s look at competition in a business arena. Have a great weekend everyone … and keep organized!